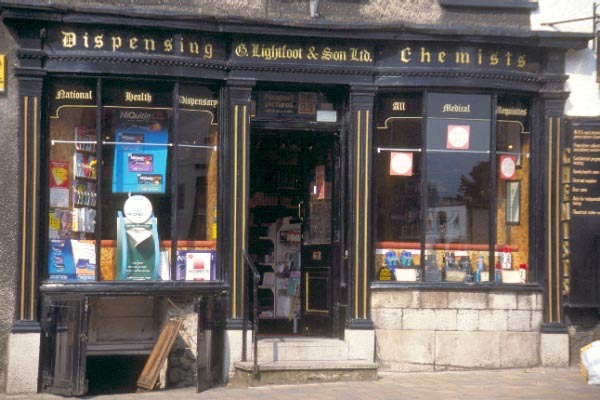 Pictures of Kendal, Cumbria. As you can see the town is built largely of grey stone, which has given rise to its nickname of the auld grey town. It is also home to the famous Mint Cake. VIEW: More images from the category Kendal .